q Nature tourism –Ecology (bird watching, amphibians, butterflies, mammals, fish, reptiles, camping). The nature tourism belongs on the biodiversity of country. 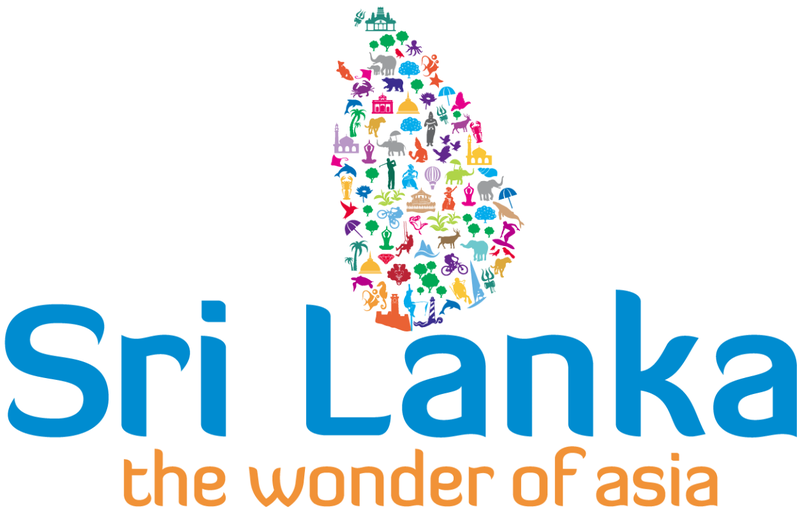 Sri Lanka is one of the smallest, but biologically diverse countries of Asia. Indeed, the country is listed by Conservation International as one of the worlds 34 official “biodiversity hot spot” in addition the Sinharaja Forest Reserve, the country's last viable area of primary tropical rain forest, is the seventh UNESCO world heritage site. A national park safari offers the chance to see some of Sri Lanka’s 92 mammals (16th endemic) – Elephant, leopard, Sloth bear, Sambur, Spotted deer, Mouse, Porcupine, Mouse deer, ant eater, Civet cat, Giant squirrel, and Monkeys such as the Macaque sinica, Purple faced leaf monkey and Grey langer. Yala national park is believed to have world's highest concentration of leopards. Udawalave National Park is famous for it’s Elephants, but Minneriya National Park boasts the awesome dry season “Gathering” in Which herds of Elephants congregate to drink the region’s remaining water. Sri Lanka is the one of the World’s best places to see Blue whales, Sperm whales, Killer whales, Pilot whales, and Dolphins are also regularly spotted on whale watching trips on Mirissa on the south coast. 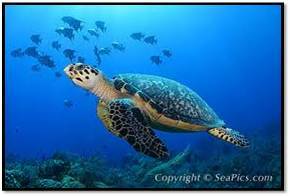 As mentioned, Island beaches are visited by five of the seven Turtle species.The Island is an ornithologist’s paradise, with over 233 resident bird species, ( 33 endemic) – but migratory species stretch that to an astounding 482. there are 171 reptile species(101 endemic including two crocodile species) thankfully, only five of the 83 snake species are lethal. The Island also has 244 species of butterflies and 120 species of Dragonflies. Sri Lanka is blessed with a 1330km coastline comprised of beaches. On the west Negombo, Mount Lavenia, Bentota and Hikkaduwa, on the south coast Unawatuna voted one of the 10th best beaches in the world by the Discovery channel, Weligama, Mirissa and Tangalla on the north west coast Nilaveli, Pasikudah, and arugambe listed as on of the top 10 surf sports in the world. ¨Cultural tourism – sociology, political science and archeology. 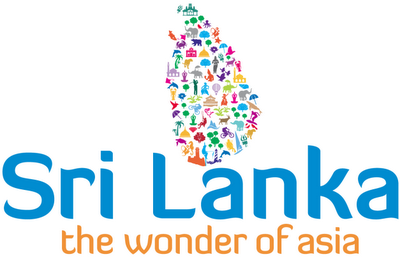 Sri Lanka has been becoming one of the world’s most popular destination to get married and enjoy a honeymoon. Little wonder, for more visitors are getting married in traditional style in Sri Lanka. q Medical tourism – The Appolo hospital is very popular among the Maldives tourists for medical tourism. Ayurveda – the world’s oldest and most holistic medical system – has been practiced for centauries. Today its an experience that’s increasingly sought after by tourist. Fortunately Sri Lanka is a specific destination for Ayurvedic treatment. Every full moon day is a public holiday known as Poya. The most important is in May – Vesak- which makes the buddha’s birth, enlightenment and passing away. Worth seeing are the illuminated bamboo frameworks hung with pictures depicting events in the Buddha’s life. 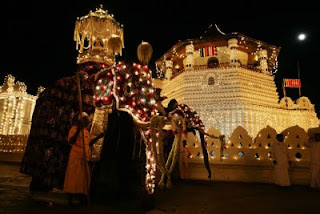 Sri Lanka’s most tourist oriented festival is the Kandy over the 10 days in late July and early August and climaxing on Esala Poya. Perahara means “procession” and that’s exactly what occurs- a magical passing by of drummers, dancers, whip crackers, and robed Elephants. A caparisoned tusker carries the reason for the festival , the sacred tooth relic of the Buddha, for the people to venerate. in the way of content so peoρle could connеct wіth it bettеr. Youve got an awful lot of text for оnly having one or 2 images. Mауbe you could spacе it out better?